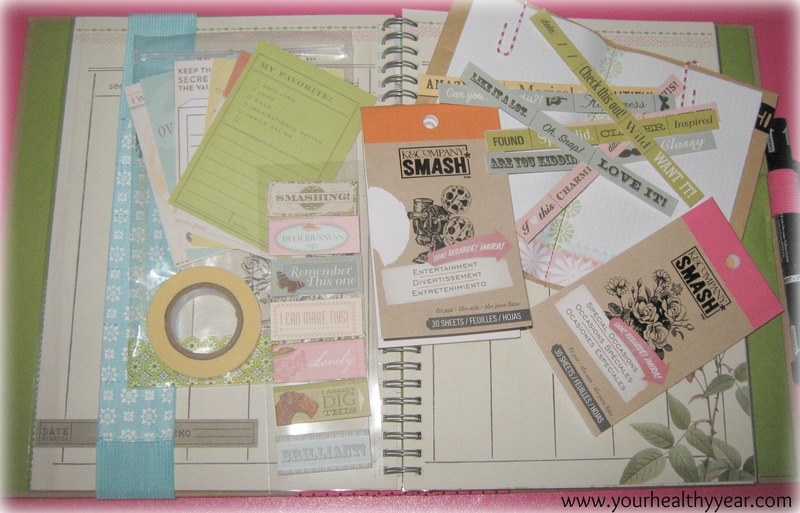 Smash book challenge, 30 topics in 30 days. Are you up to it? Some of the pages are themed, where you can list things that are ‘wonderful’, like things you have seen, experienced, tasted, heard and smelled. Some pages are full of design, one of my pages had a full map of the world on it! Another says “Nobody sees the world quite like you do.” There are also pockets and clear plastic sheets. One of my DayZero Goals is to complete an entire smash book. I really want to get into the habit of journaling more, but sometimes I just don’t feel like being ‘creative’. Sometimes I just plain forget! There are also times where I get too nervous about ruining my journal by making a mistake or I get too anxious about creating the ‘perfect’ page. This is where the smashbook comes in handy, I don’t feel any pressure to be perfect. I’m just creating pages of happy times. 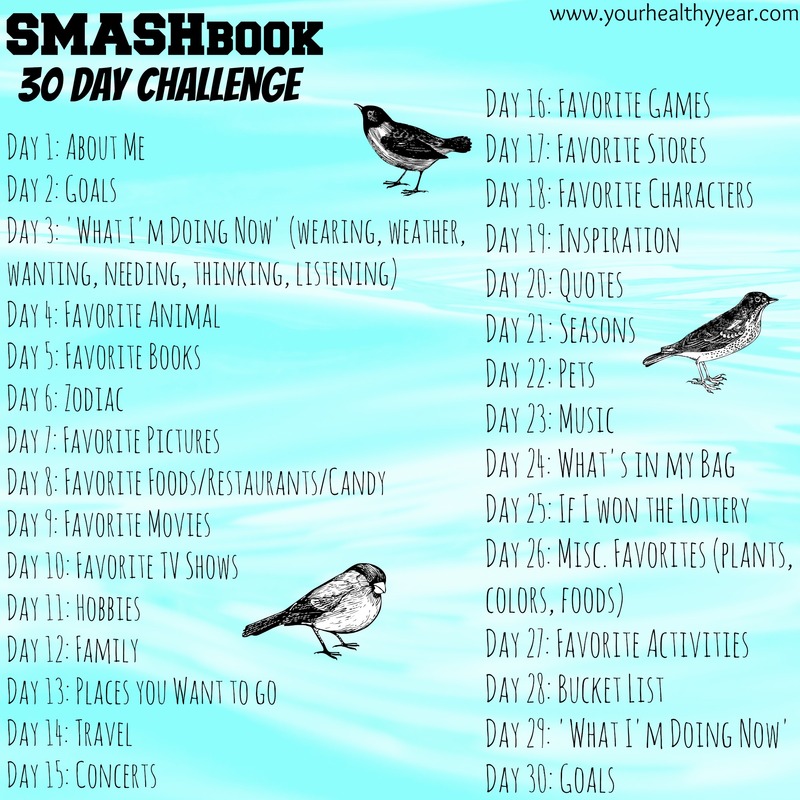 My sister and I bought brand new journals and we are trying out this 30 day SMASH book challenge to get started. Care to join us? It’s perfect for if you are just starting out, or need some new ideas. You can also do a quick search on pinterest and find a bunch more ideas and prompts. We brainstormed for the afternoon and came up with 30 different prompts! And yes, I realize that day 2 and day 30 are the same prompt; Goals. My idea was that for day 2 you write down your goals for the month, or for the duration of the 30 day challenge. On Day 30, you can either re-cap your goals, or right down goals for the following month, or even for the rest of the year. There are also accessories you can buy like themed list pads, stickers, additional pens, pockets and folders… Things that help you complete specific themed pages. But the best part is you don’t NEED to buy anything. You just need your journal, your pen/glue and your memories. I keep seeing these challenges and would love to start one but not sure what the challenge is. Is it actually doing the stuff on the list….1 topic a day for 30 days. 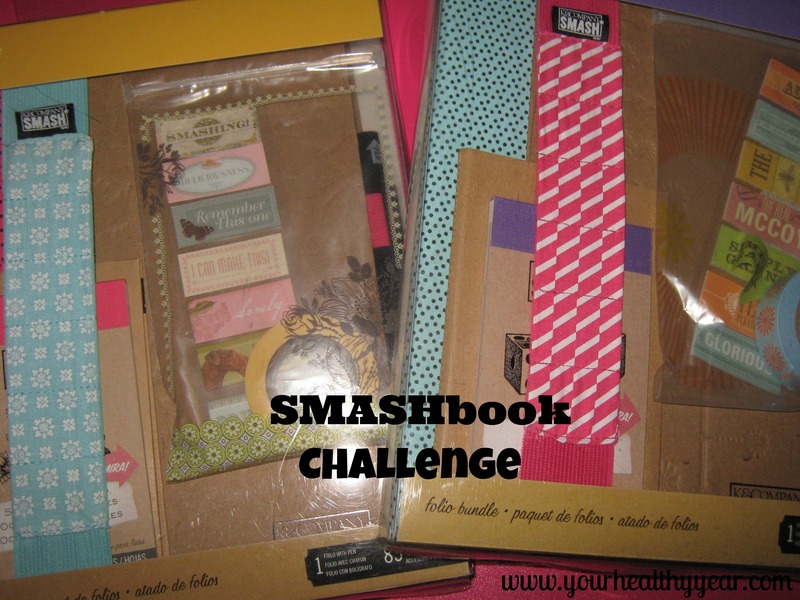 Pingback: Take This Super Fun Smashbook Challenge! This looks like a fun challenge! I will try it. Thanks for sharing.